Mix, mold and create your own dragon egg bath bombs! 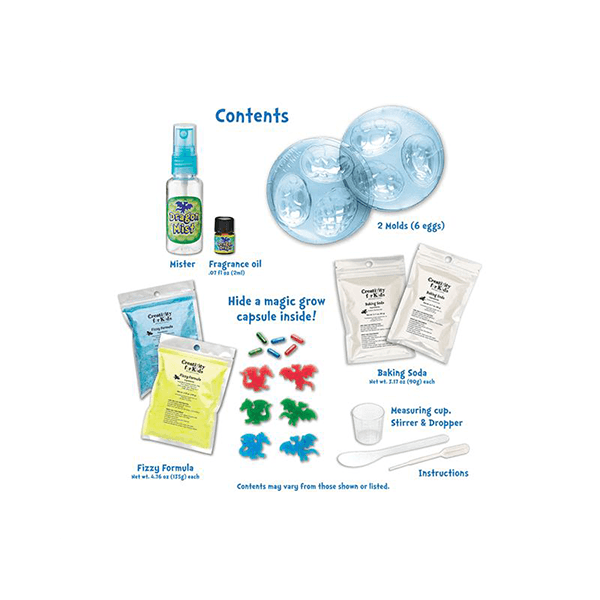 This bath bomb craft kit for kids comes with everything you need to make and hatch 6 dragon egg surprise bath fizzies. 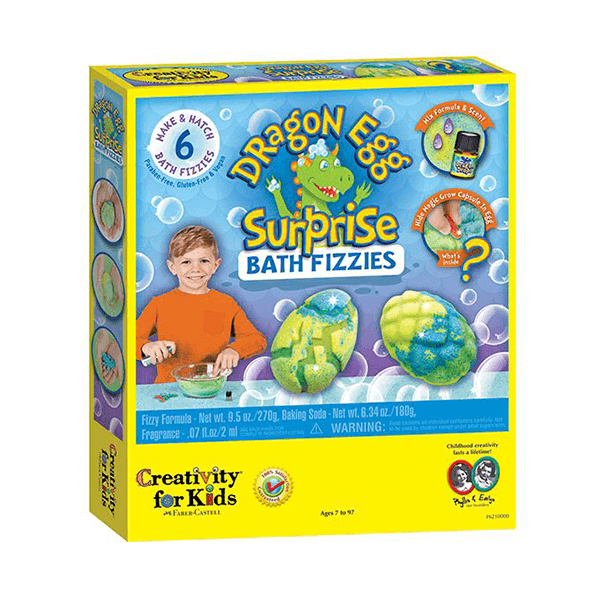 If You Liked Creativity for Kids Dragon Egg Surprise Bath Fizzies Kit, See More Related Products Below!